1. 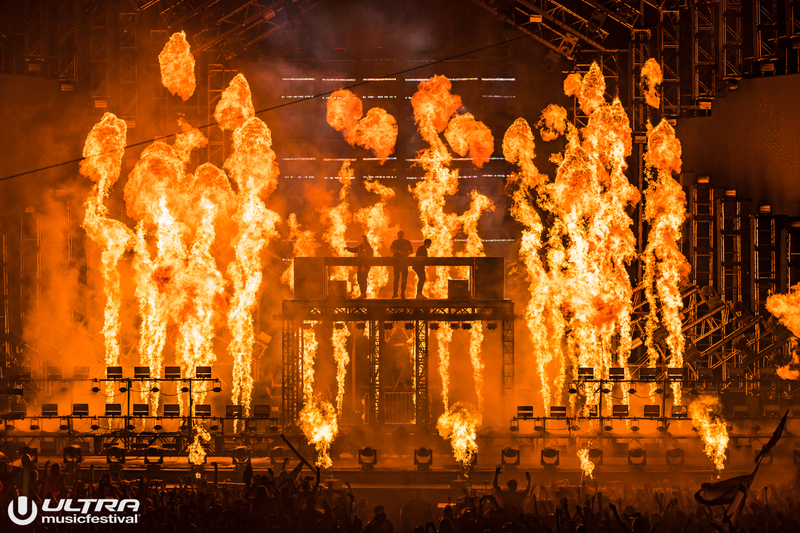 Swedish House Mafia’s reunion hit us all in the feels and brought many of us to tears. I had heard rumors and speculations of the trio, consisting of Axwell, Sebastian Ingrosso and Steve Angello, getting back together in the near future; but when it was confirmed their reunion would be at Ultra I felt like a kid on Christmas. Unfortunately, I wasn’t at this year’s event, but I was one of the millions of viewers watching the live stream at home. My roommate was beyond confused as to why I was sobbing and dancing behind the screen of my laptop for an hour. They just couldn’t understand; this was HISTORY! That these three amazing humans were coming back together in the same place they bid us a farewell five years prior. Still gives me the chills just thinking about it. I don’t think there will ever be a closing set at a festival that will even come close to how amazing this was. 2. 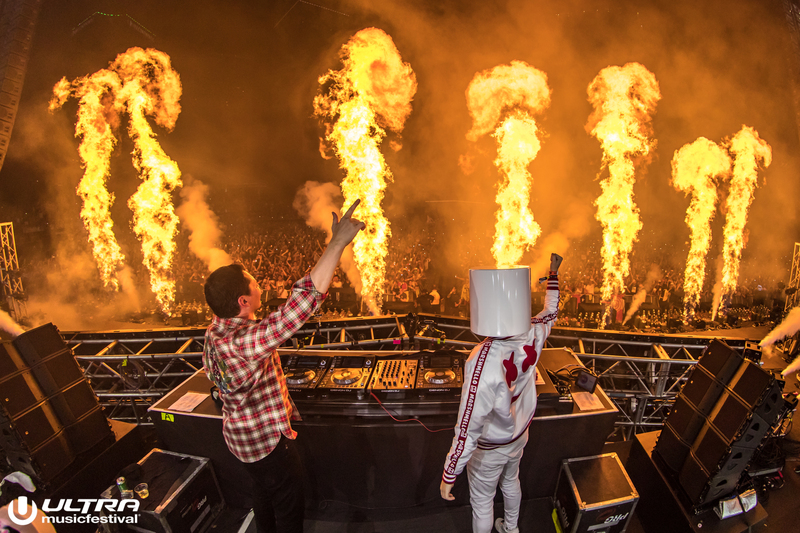 Marshmello brought the party, literally. 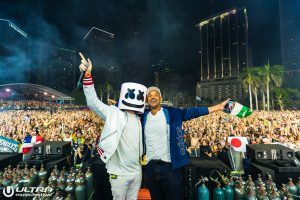 Marshmello’s set on Saturday rocked the Mainstage of Ultra Music Festival. He brought out several special guests to perform alongside him including Slushii, Yo Gotti, G-Eazy and Lil Uzi Vert. The big surprise to the crowd though was when he brought Will Smith up to perform his international hit “Miami,” because Ultra, Miami, duh. I love the depth of Marshmello’s sets; he’s got his own masterpieces of course but then throws in a little bit of everything else (old school tunes, rap, hip-hop, pop) and makes it flow flawlessly. I even heard him drop a Funtcase song in there this year, which is some of the heaviest, grimiest dubstep out there and it was dope af. 3. The depth of the lineup and the crowd is incomparable. 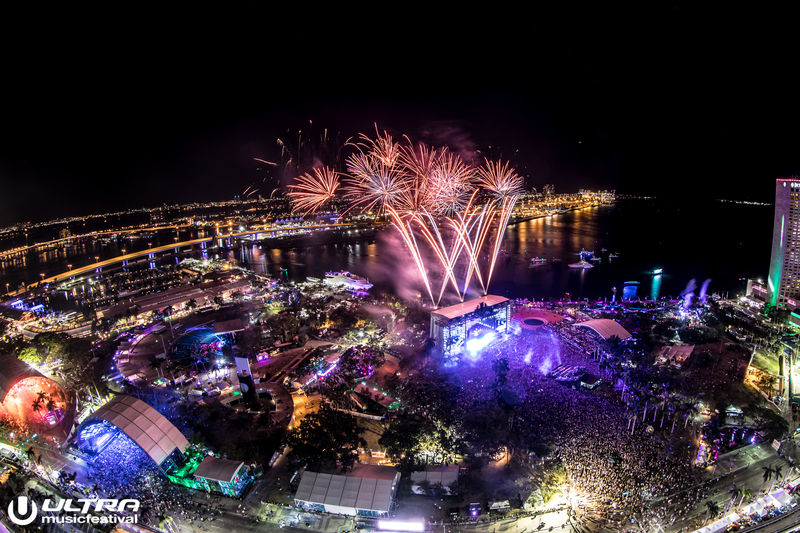 This year’s completely sold out event brought 165,000 attendees from over 60 countries around the world to Ultra’s iconic stages at Bayfront Park in Downtown Miami. 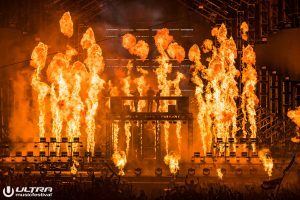 Ultra’s 20th-anniversary event brought some of the biggest names in EDM to perform such as Tiësto, The Chainsmokers, David Guetta, Carl Cox, Axwell Λ Ingrosso and Steve Aoki. 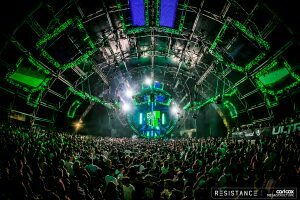 But Ultra also brought festival Veterans Rabbit In The Moon and Josh Wink to the 2018 event, both of whom performed at the inaugural Ultra Music Festival two decades ago. Talk about the best of both worlds. 4. The RESISTANCE Carl Cox MEGASTRUCTURE got even better if you can believe that. 5. 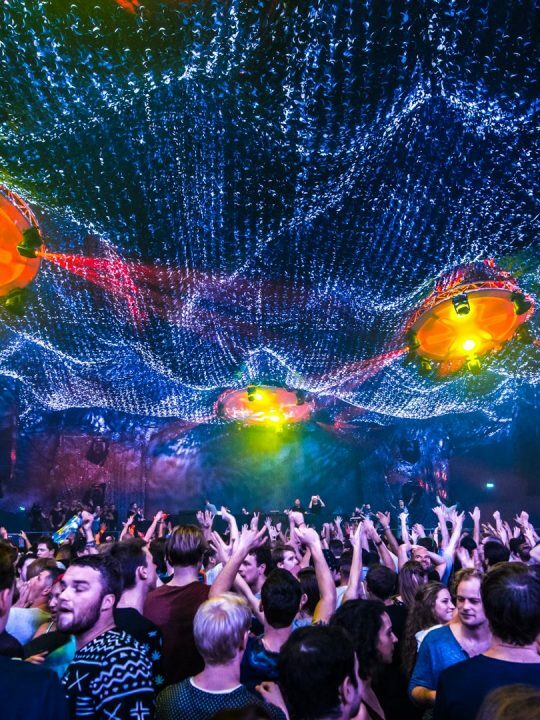 The weekend’s b2b performances were earth-shattering experiences. 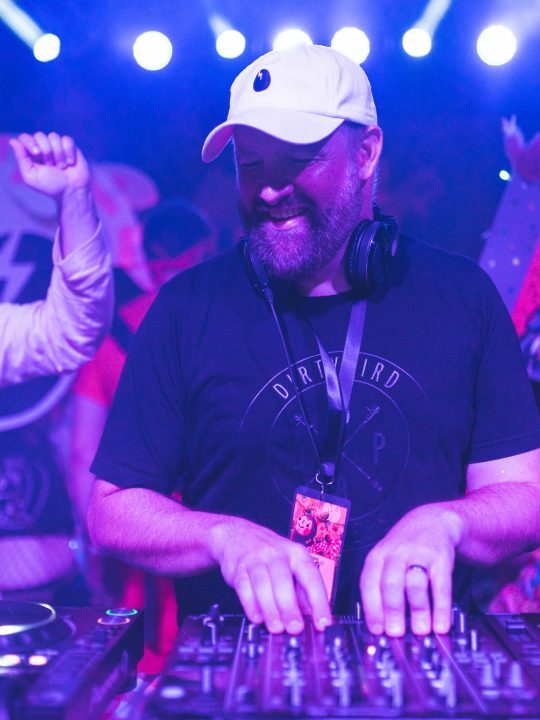 “Techno royalty” b2b performances were not scarce in the least bit at this year’s event. 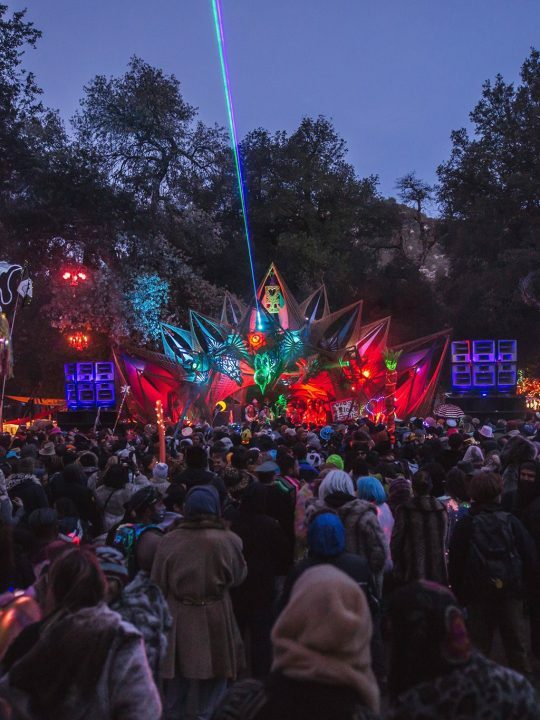 These performances included Technasia b2b Hector, Patrick Topping b2b Nathan Barato, and Guti (Live) b2b wAFF. 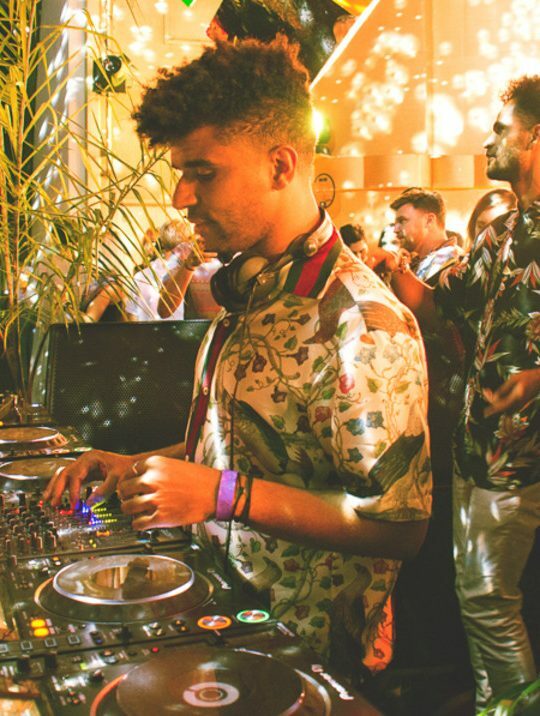 Closing out the stage on Sunday after performances from house and techno’s elite guard was the supergroup J.E.S.u.S, the b2b2b project from Jackmaster, Eats Everything, Skream and Seth Troxler. 6. 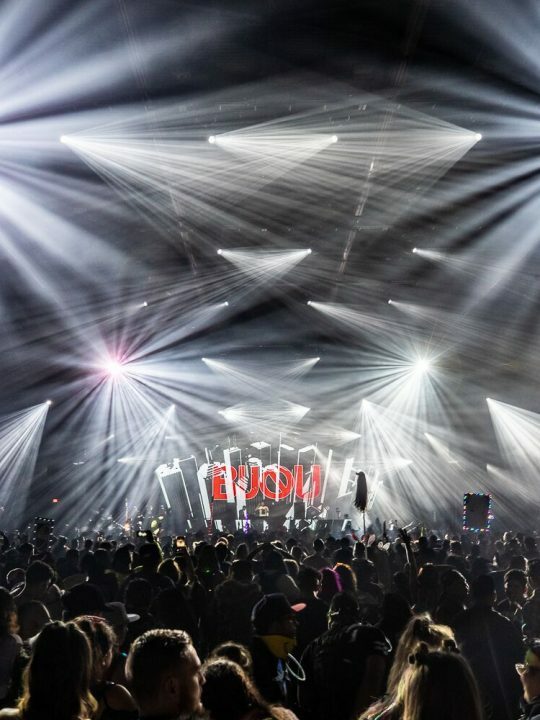 The excitement went beyond the main stage, other stages kept it bumping all weekend too. 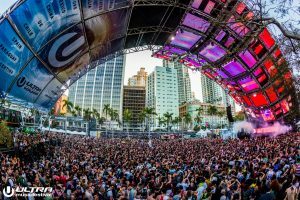 “The Ultra Worldwide stage saw closing sets from Flosstradamus, Laidback Luke, and RL Grime throughout the weekend, while the UMF Radio Stage was taken over by respected electronic labels: Revealed and Jacked as well as LA events group Brownies & Lemonade,” a press release stated. 7. Special guests popped up all over the event. 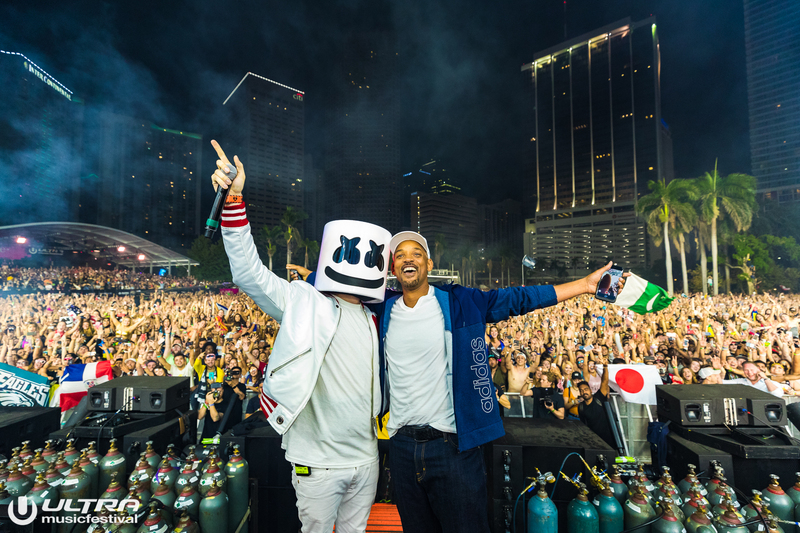 Marshmello wasn’t the only artist to bring surprise guests on stage during his set. 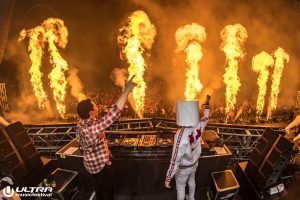 Festival-goers saw everything from Daddy Yankee and Desiigner helping Steve Aoki close out his set to Halsey hopping onstage to perform ‘Closer’ with The Chainsmokers to Above & Beyond joining Armin van Buuren during his historic 850th ‘A State of Trance’ performance on Sunday. 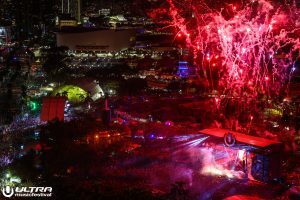 In addition to the already mind-blowing lineup and stage production, Ultra never ceased to amaze attendees throughout the weekend with surprises like this. Check out the Youtube channel of 2018 live sets above to catch a few. 8. 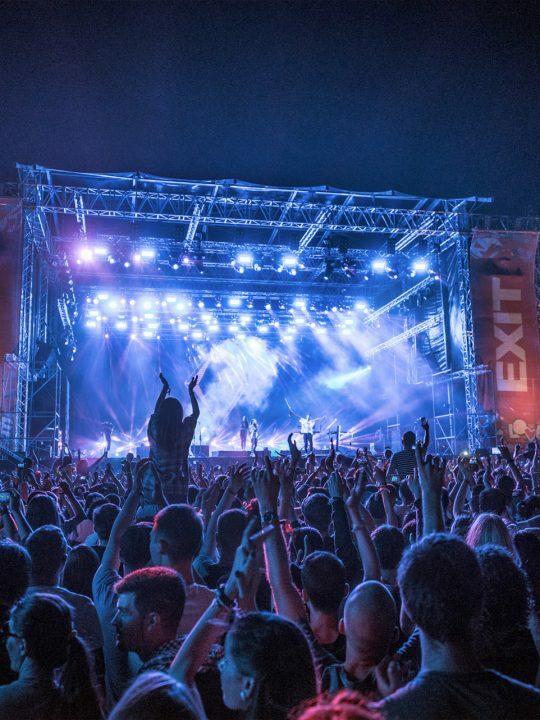 Millions followed the festival throughout the weekend. For the fifth consecutive year, Ultra Music Festival was the #1 trending topic on social platforms worldwide over the weekend. 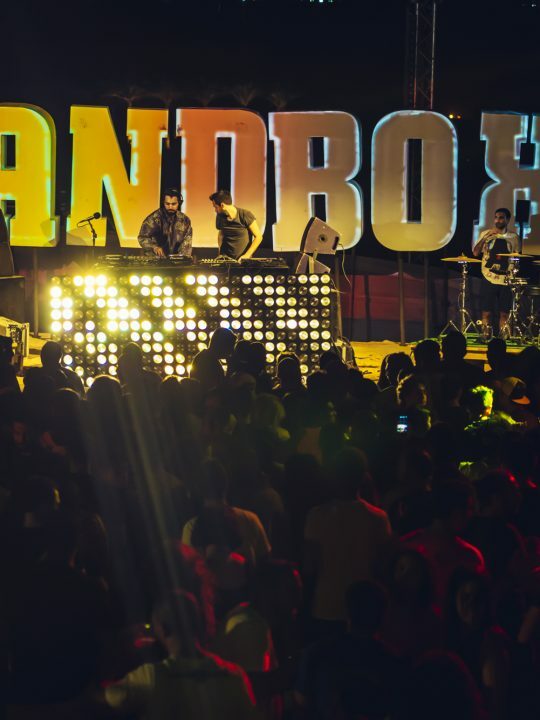 The event drew millions of mentions across all platforms. 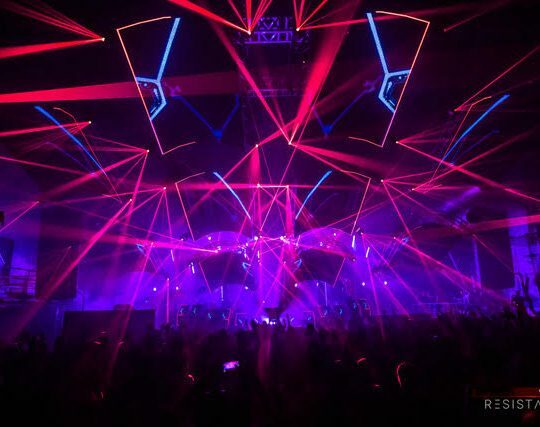 These numbers make the festival the most tweeted about electronic music event in history. 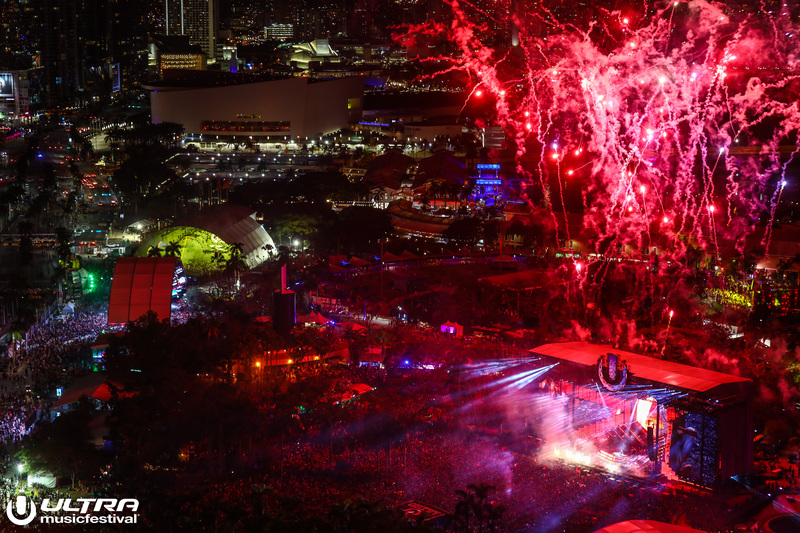 The Ultra Live Stream also broke records by attracting over 30 million viewers. 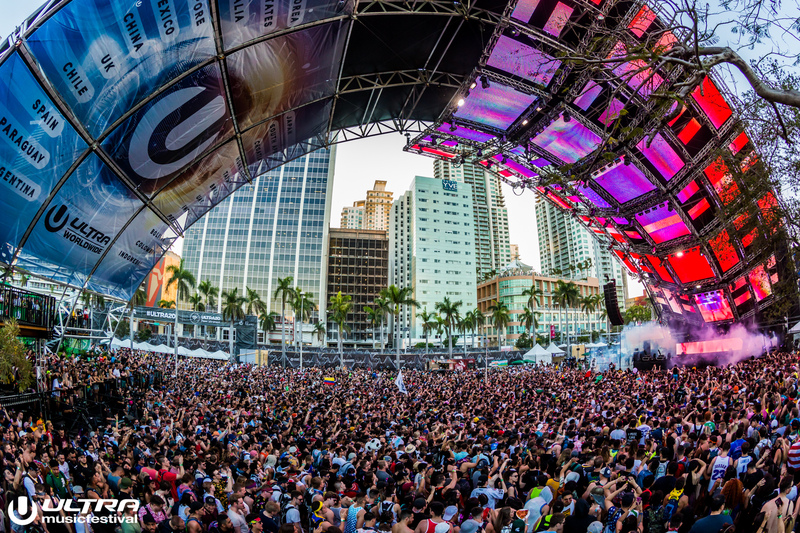 Basically, everyone who wasn’t at Ultra was totally wishing they were the entire weekend, for obvious reasons. 9. This was not only the most popular Ultra ever, it was also the safest. 10. Next year’s event is already in the works! So if you missed this year’s event, make sure to plan for next year! 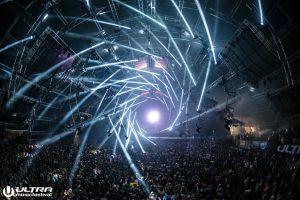 Ultra Music Festival 2019 will take place on March 29, 30 and 31 of 2019. The event is 18 and up. Don’t miss this once in a lifetime experience! Follow Ultra on all social media platforms and be sure to subscribe to their email list for the most up to date news on the 2019 event.